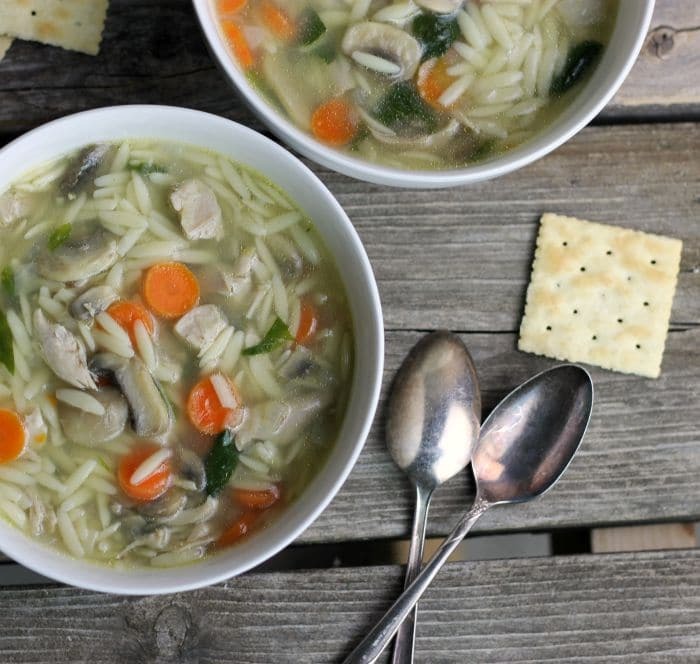 Chicken orzo soup a simple soup with great flavor made with cooked chicken, orzo, carrots, mushrooms, and spinach total comfort food. 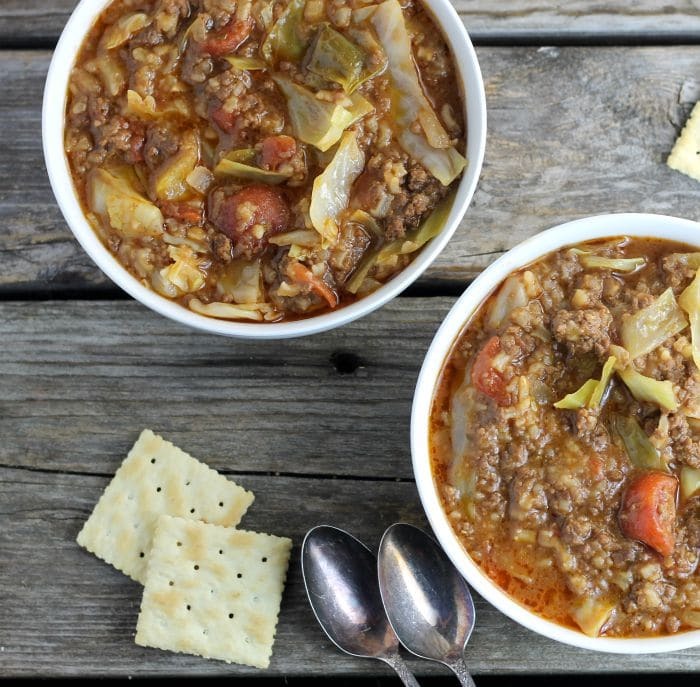 Cabbage Roll Soup a hearty and delicious soup made with ground beef, tomatoes, rice, and of course cabbage. 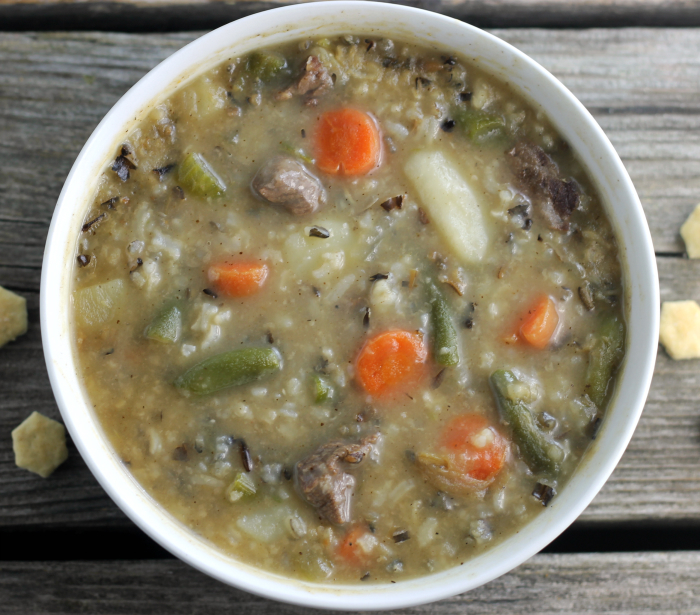 Beef vegetable rice soup is a thick and hearty soup; that is sure to fill you up. 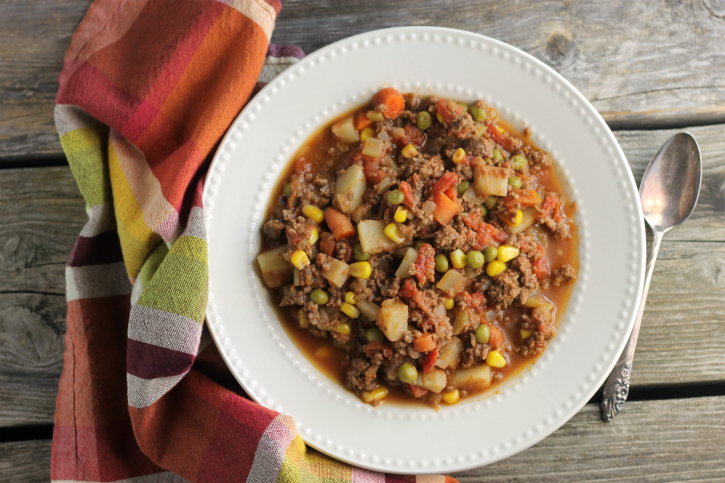 Easy hamburger stew is the perfect comfort food when the days get a little chill in the air. 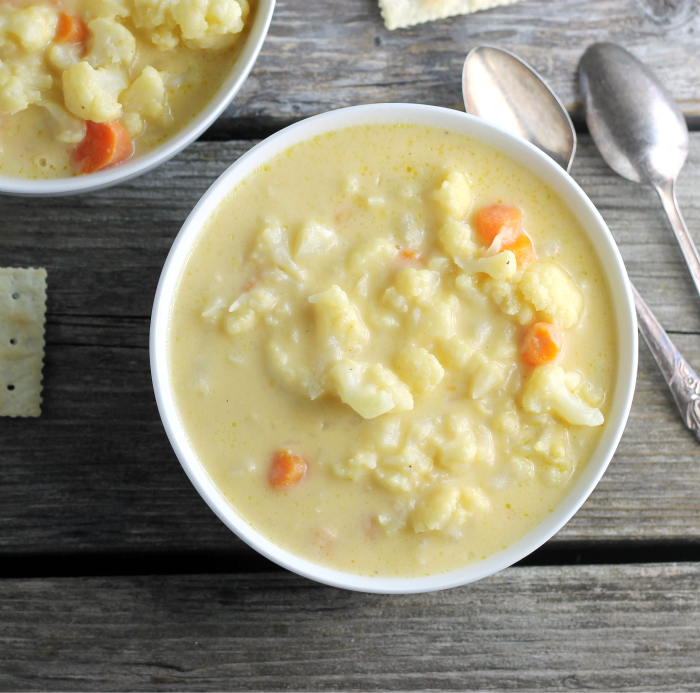 Cauliflower cheese soup, a soup that is creamy, cheesy, and full of cauliflower. Comfort food at its best.